Who doesn't love inspiration quotes? 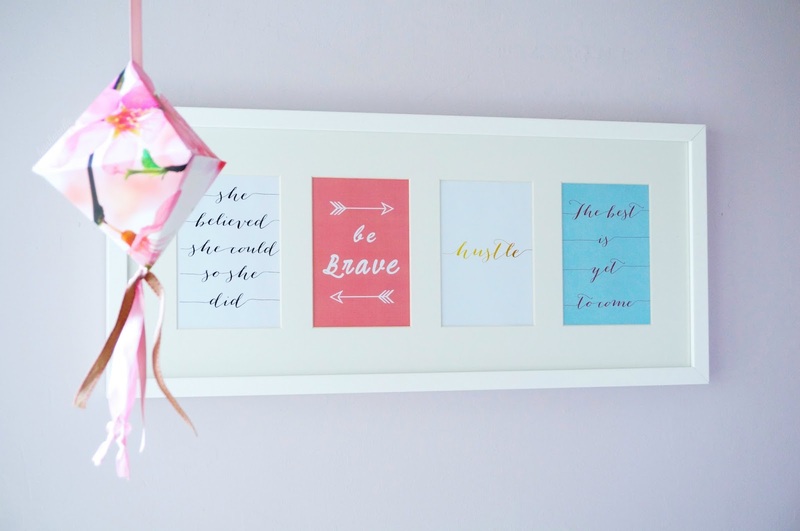 I couldn't help but get these gorgeous prints from Etsy to go in this multi frame* from Hobbycraft. I have a few white frames dotted around the house and I like how you can mix and match images in this frame. Which quote is your favourite? 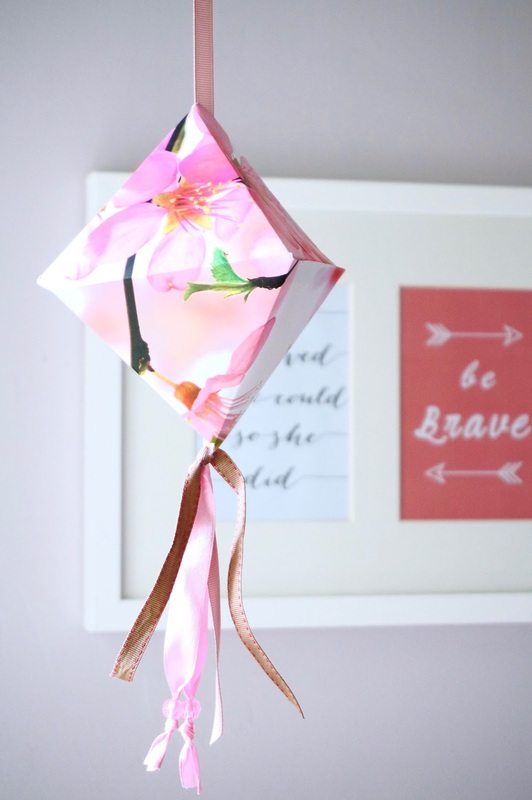 I was on a roll with my creative wall so I decided to add this 3D diamond lantern inspired from a design in the Mollie Makes Weddings* book. 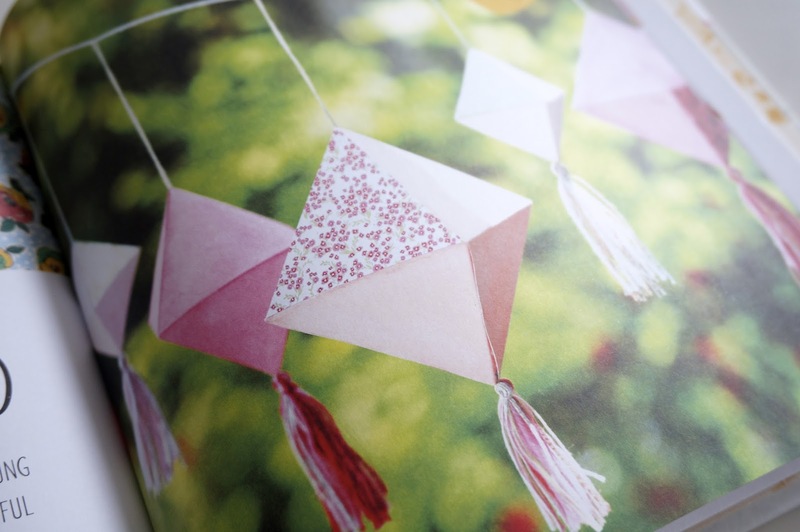 This handmade wedding book is full of crafty ideas and projects ideal for any DIY brides out there! 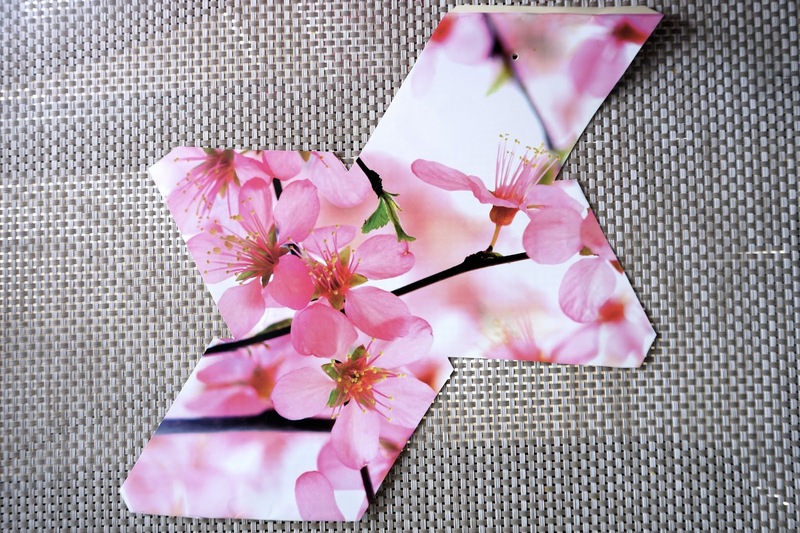 The designs are easy to follow and they can be used for special occasions or for your home. I love how there's a mix of knitting, sewing and papercraft designs to make posies, frames and even cake toppers. I would love our wedding to include some home made touches, I've just finished designing our invitations and I can't wait to put them together. This book includes 20 crafty projects as well as tips and tricks to help prepare for your day. Here are some of the designs, don't they look cute? You can also grab your craft supplies from Hobbycraft, seriously if you love arts and craft that store has everything you need. Here is my take on the 3D diamond garland, I think they look really pretty and add a nice touch for your bedroom or office. They would look great as a backdrop at your wedding reception too! You can use card and paint it with water colours like in the book but I decided to use this flower print from a paper bag. It's such a pretty design, perfect for spring! 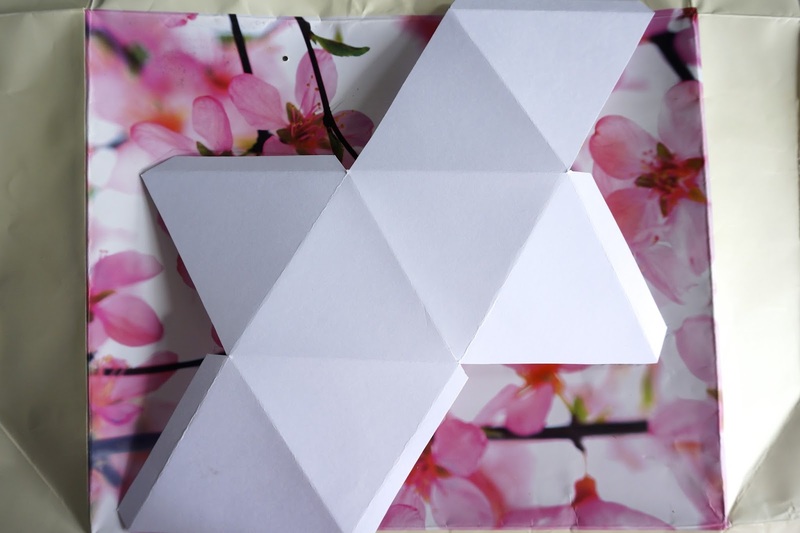 I drew out the template, cut it out and folded along all the edges and flaps. You can also use gold foil or wrapping paper to add different designs and patterns. 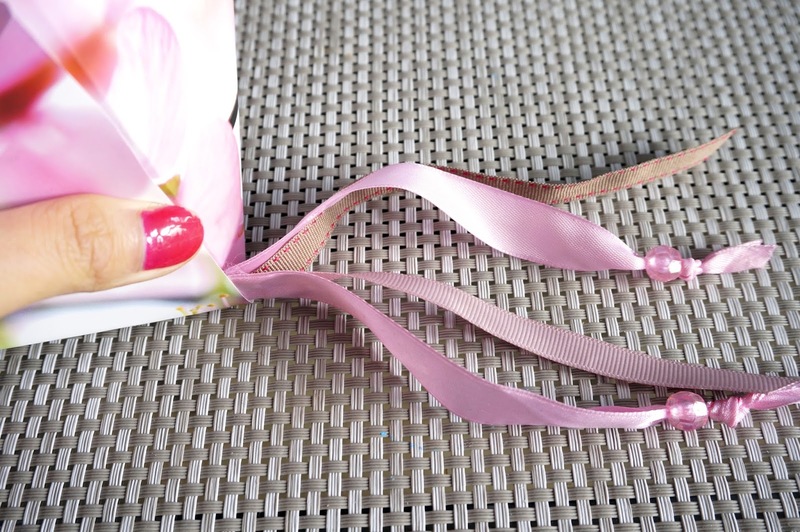 They used coloured thread in the book but I decided to add some ribbons, I had a selection of brown and pink ones that would go with the design, I also added some pink gems for a nice touch. You then run the ribbon or thread through the middle of the lantern before you glue all the flaps together. Here is the finished design! Now I have the template I'm going to make some more with different patterns. What do you guys think? *Items gifted, all opinions are my own. Have you made any DIY decor for your home? 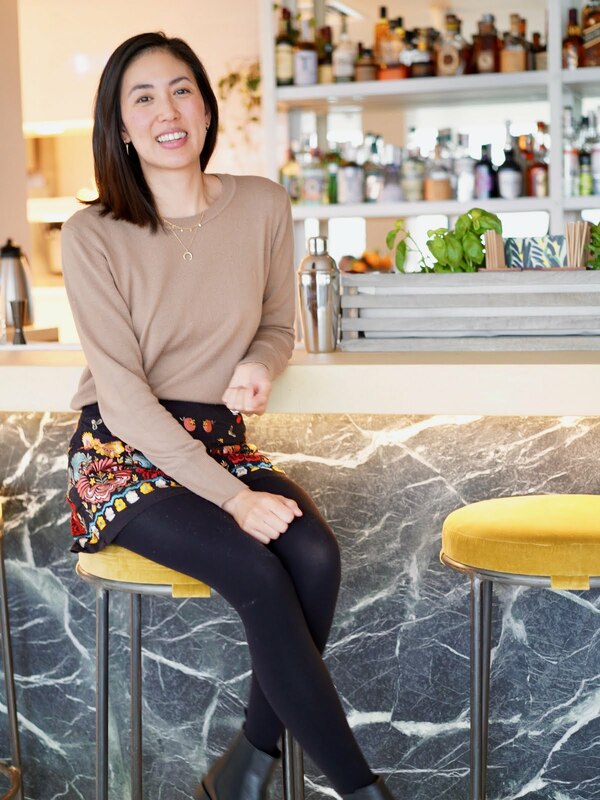 Worth a read: Glasses on demand with Scarlett of Soho. This has inspired me to go to etsy and start searching for some prints! I have no patience to do crafts, but love them though. And my fave quote has to be: the best thing is yet to come - a classic but a goodie! 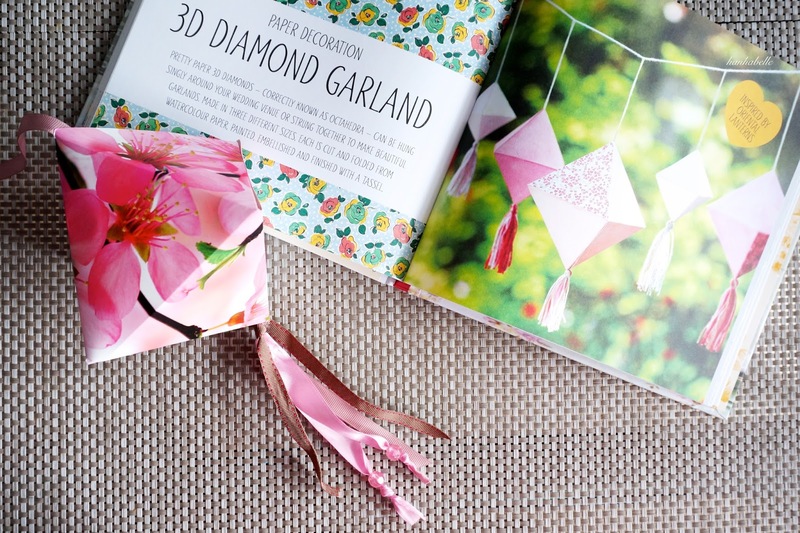 Those paper diamonds would be SO cute for a baby's mobile! Ohh good! Etsy has so many great prints! Love this idea of the cards inside that frame. I have a similar frame from Ikea and was wondering what to do with it but might need to get on to Etsy to see what gorgeous prints I could find. Nice job doll! I'd love a DIY book, I would be in my element! I really like that lantern, and I want that DIY book! I know it's full of cute ideas!